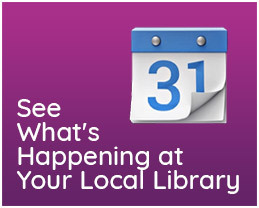 Welcome to the York County Libraries website. We are so excited to share our new look and new website with you. 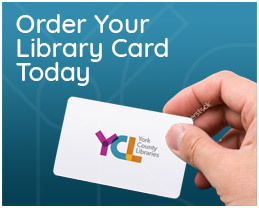 Our logo and colors are now bold and vibrant highlighting that we are YCL, York County Libraries. The overlap of letters show access points to information, programming and community. It represents the diverse population we gratefully serve daily, everyone from infants to teens to older adults coming to us from a variety of urban, rural, and suburban neighborhoods. You may have noticed our new tag line: Where your story begins. At YCL, we love great stories. After all, we introduce them to the very young to build early literacy skills, and we make sure we have the latest bestsellers on the shelves for our avid readers. However, we have learned something along the way. The stories are not contained solely in the books we loan. They come from you, our members. 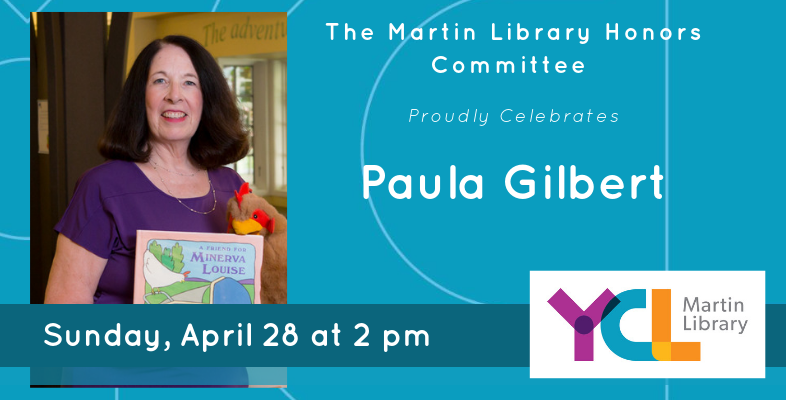 You have told us about getting new jobs, hiking the Appalachian Trail, discovering sculpture and a lifelong love of art, learning to read, starting a new business, becoming writers, and just finding a happy escape at our libraries. You have accessed our books and computers, attended programs, asked questions, and created your own unique stories that inspire us. We want our libraries to be places you visit often to find your next incredible read, discover new ideas, find intriguing programs, and connect with experts and other like-minded individuals. Our goal is to make it easy for you to know when we are open, to borrow the latest bestsellers, and to have instant digital access to great movies, audiobooks, and so much more. The new YCL website is your online portal to discovering what our libraries have curated for you. Our new site is mobile responsive. That means no more stretching and pulling the screen to read the information you want. The site will adjust to the device or computer you are using. You can search the website. 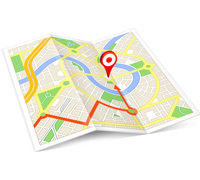 This brand new feature allows you to search for information about library initiatives, job openings, YCL locations, book donations, and well, just about anything beyond searching the catalog. Easily find your library’s hours. Each library’s page features their hours of operation. In the event of an early closing or delay, you can find the change of hours here. Click and call your library. When you have a question for library staff, simply click the phone number and connect. Meet the President. YCL President Robert F. Lambert is setting the pace for exciting and impactful change at York County Libraries. Check out his new webpage to learn more about his strategic direction. Be a library insider. 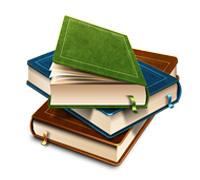 Read In the Know blog posts and YCL News to find out what is happening at libraries across the county, read book reviews, and learn more about our incredible staff.